Never have a dull workout again! 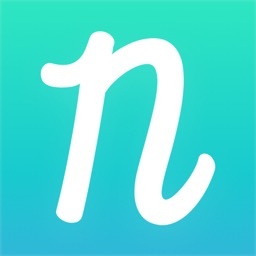 There is only one fitness app out there that can generate 23,328,00 (yes, that is 23 MILLION+) workouts that don’t require any equipment or gym whatsoever and this is IT! 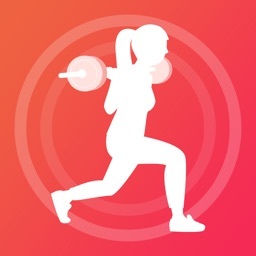 The Workout Randomizer App is THE fitness app that everyone needs. …workouts that don’t require equipment, a gym, or even much space…workouts anyone can do! -Personal welcome video and app tutorial from Trish Blackwell. 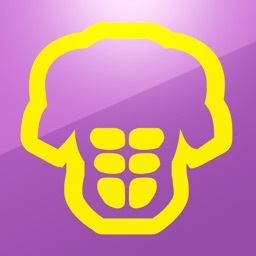 -Library of 30 exercise videos with exercise explanations and modifications. The 10 Secrets of 6-Pack Abs. Brought to you by the same creator of the hot Ab Randomizer App, the Workout Randomizer App provides what no other app on the market does: constant, changing variety. 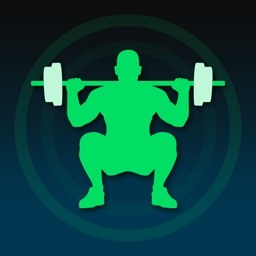 There are literally over 23,328,000 different potential total body workouts within this one app! Research in the fitness field has proven that the body changes most when placed in a constantly varying environment, allowing for muscle confusion and providing optimal results. The programs within the Workout Randomizer are personally created and demonstrated by certified personal trainer Trish Blackwell (National Academy of Sports Medicine, NASM-CPT and International Sports Science Association, ISSA-CPT); so making the Workout Randomizer your daily workout is like having your own pocket personal trainer. Your workouts will combine upper body, lower body, core and cardio to help you burn fat, strengthen your core, and unleash your inner confidence as your body transforms with these workouts that can be done literally ANYWHERE. All of the exercises can be done in the comfort of your own home and without any equipment whatsoever. Using the Randomizer is fun and easy. 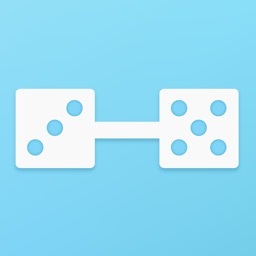 Just press the “I’m feeling lucky” button and the randomizer will spin and automate a personalized workout for you. Depending upon the selection, Workout Randomizer workouts will vary between 5 minutes and 20 minutes, allowing you to create multiple circuit workouts to suit your desired workout timeframe. 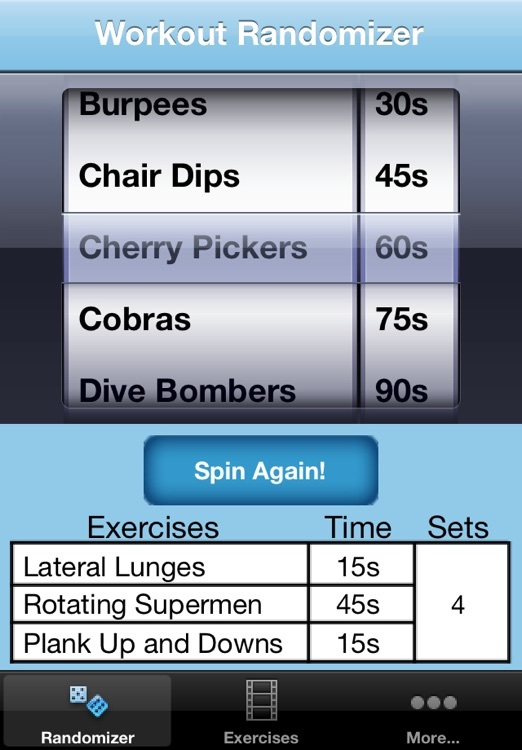 If you don’t like your randomized workout, then you can hit the “Spin again” button and re-automate a completely new selection to suit your preferences. For the body of your dreams, be sure to follow the Trish’s Nutrition Tips and check out The 10 Secrets of 6-Pack Abs provided in the More Menu. 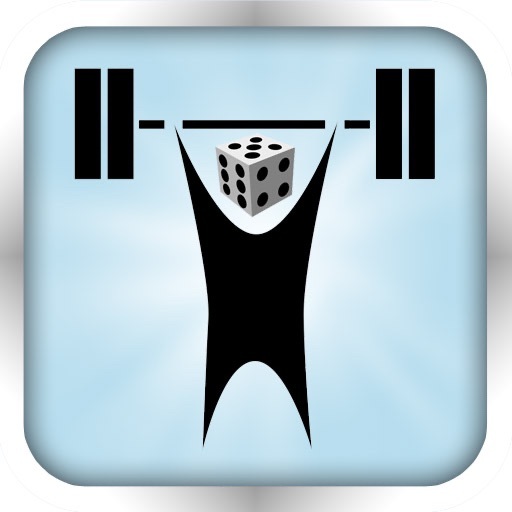 Also, included in the Workout Randomizer App is an easily accessible exercise library of videos with demonstrations and explanations of all thirty of the program’s body weight exercises so that you can be sure that you are executing the perfect form for optimal results. Nutrition is an essential component of any physical fitness success or weight loss, so proper nutrition is highly encouraged to do alongside this program. Easily connect and interact with Trish if you have any fitness related questions and join a community of fitness seekers ready to live life to the fullest.